Hola! Too soon to call myself a ‘resident’ but I have officially been living in Basque Country for eight days. 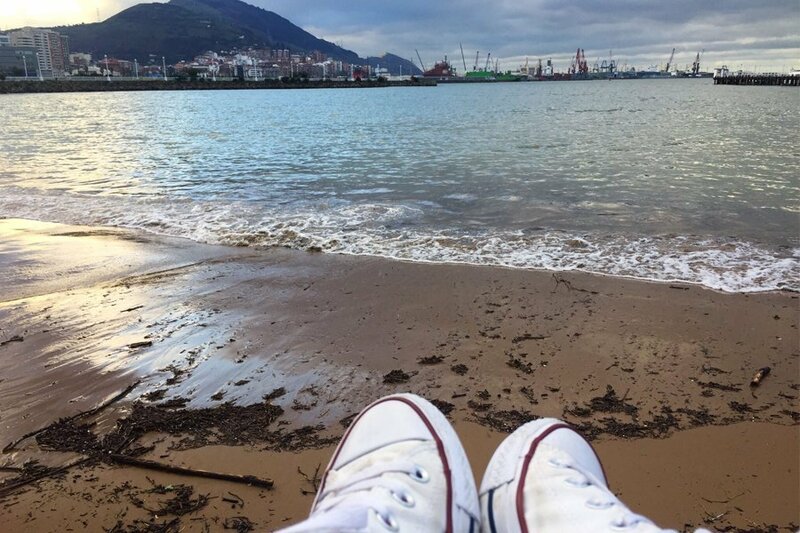 The past eight days have been a whirlwind of navigating the metro, exploring the neighborhoods of Getxo and Bilbao, learning how to grocery shop in a Spanish grocery store, learning how to use Spanish appliances with temperatures only in Celsius, attempting to order in restaurants with my very limited Spanish language experience, and creating deep, meaningful connections with my fellow USAC students. With eight days under my belt, I can assure you that none of these ‘expectations’ were met. Signs in Basque Country are not written in English and Spanish! Instead, they are written in Basque and Spanish. If that scares you, it shouldn’t. I hopped on a plane to Spain with very little Spanish knowledge of the Spanish language and I haven’t gotten lost yet. 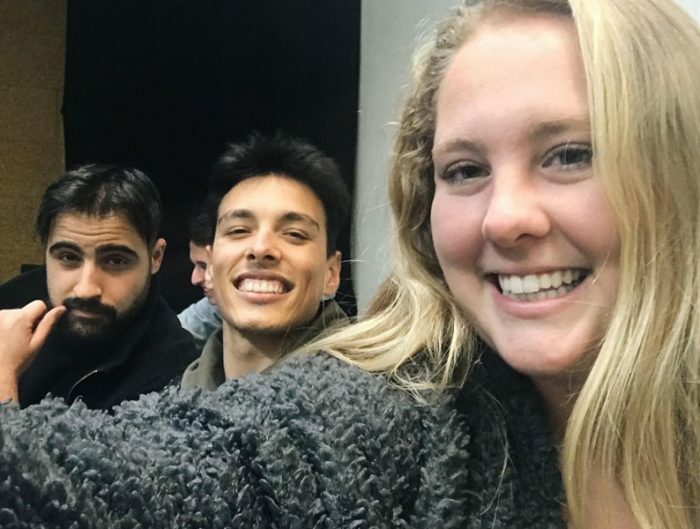 Pro tip: it helps to befriend other USAC students in a higher level of Spanish to ease some translation concerns. The Metro. I was terrified to take the metro. Coming from a small town in Ohio, I have only taken public transportation a handful of times. The idea of taking a metro to school every day was daunting. But guess what, Metro Bilbao makes travel a breeze. With only two lines it is virtually impossible to get yourself lost. Pro tip: buy a Barik card within the first few days. The metro is now one of my favorite aspects of the local culture and I look forward to taking it every day. And finally, I had a preconceived notion it would be challenging to make friends. But once again, I am ecstatic to say I was terribly wrong. Making friends with fellow USAC students is incredibly easy. Every person I have encountered is just as eager to connect and explore the city. Think about it, each student hopped on a plane alone to a foreign country. Who wouldn’t want to make instant friends?! Each person in my program is just as wonderful as the next, each open and friendly and kindhearted with an ever-present send of adventure. 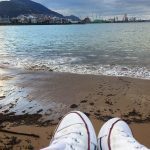 My first eight days in Bilbao were nothing that I expected and I couldn’t be happier. To ensure our positive adjustments the USAC staff spent the first two days of orientation providing us with a plethora of knowledge about our new university and our new city. We participated in several walking tours throughout Bilbao along with several traditional lunches, sampling the finest cuisine in the city. The culture is amazing, the sights are magnificent, and the people are kind. And the craziest part, there is so much more to explore and learn! 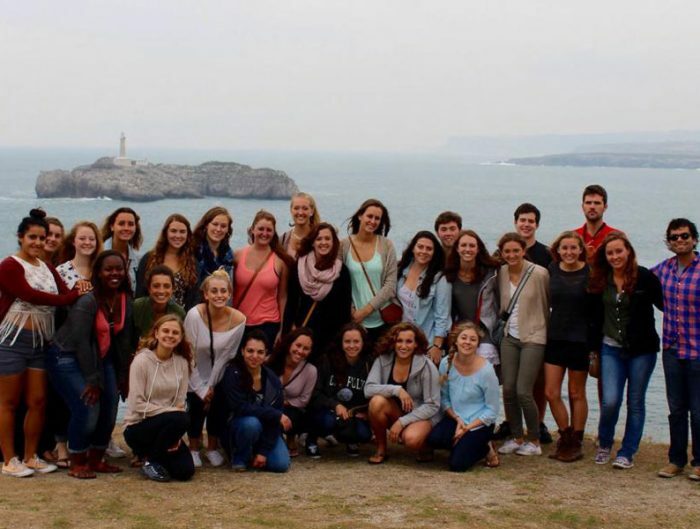 Studying abroad is truly the experience of a lifetime and choosing to study abroad in Bilbao will prove to be nothing short of amazing.